Economical goggle 334AF protective eyewear offers indirect anti-fog venting, an adjustable elastic strap, and plolycarbonate construction with over-the-glass coverage. 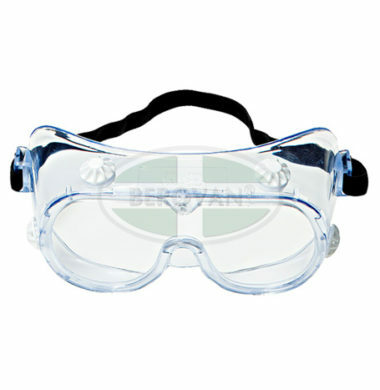 Indoor or outdoor use safety goggles. 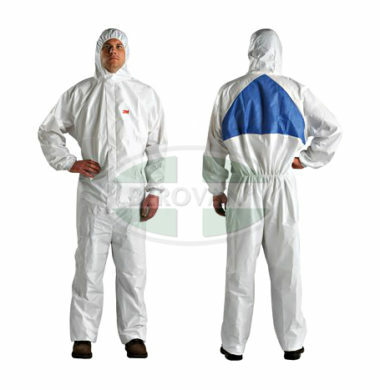 WARNING: These respirators help reduce exposures to certain airborne contaminants. Before use, the wearer must read and understand the User Instructions provided as a part of the product packaging. In the U.S., a written respiratory protection program must be implemented meeting all the requirements of OSHA 1910.134 including training, fit testing and medical evaluation. In Canada, CSA standards Z94.4 requirements must be met and/or requirements of the applicable jurisdiction, as appropriate. Misuse may result in sickness or death. 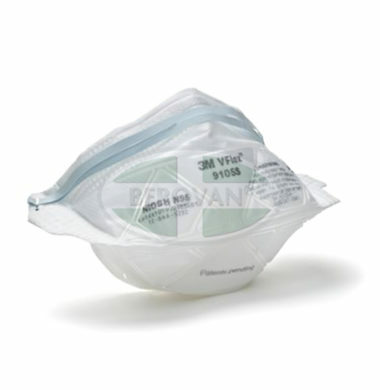 This healthcare respirator is designed to help provide respiratory protection for the wearer. It meets CDC guidelines for Mycobacterium tuberculosis exposure control. As a disposable particulate respirator, it is intended to reduce wearer exposure to certain airborne particles including those generated by electrocautery, laser surgery, and other powered medical instruments. 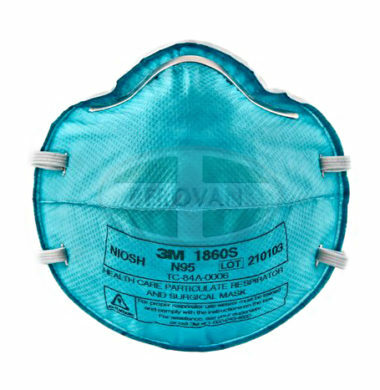 As a surgical mask, it is designed to be fluid resistant to splash and spatter of blood and other infectious materials. 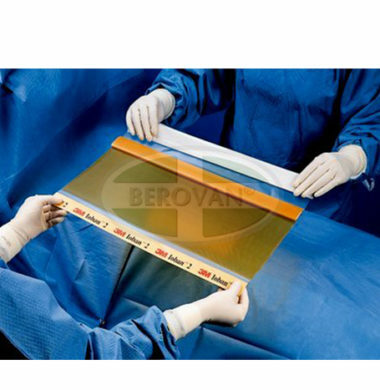 – Suggested settings and applications: Operating Rooms, Clinics, TB Wards, Patient Care, Labor and Delivery, Infection Control Practices, Laboratory, emergency or pandemic preparedness planning, stockpiling, etc. 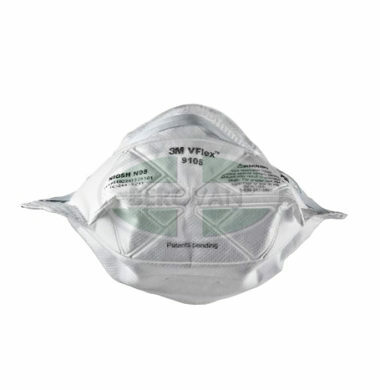 This economical disposable N95 particulate respirator has a unique folded design with V-shaped pleats that flex with mouth movement for easier talking and expand for ease of breathing. Available in two sizes to fit a broad range of faces. 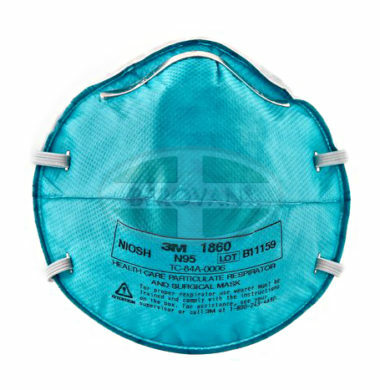 This disposable N95 particulate respirator is designed to help provide quality, reliable worker respiratory protection for certain non-oil based particles. It has a unique folded design with 3M proprietary filter media and V-shaped pleats that expand to help make breathing easier. In addition, the V-shaped pleats flex with mouth movement for easier talking. 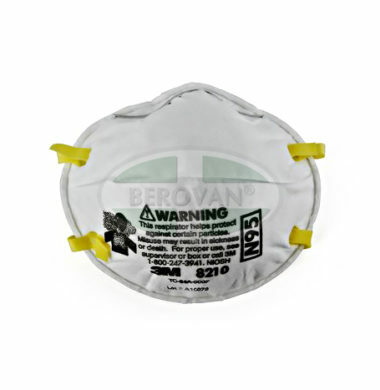 The respirator features uniquely designed tabs for positioning the respirator on the face and embossed front panel to help the respirator retain its shape.